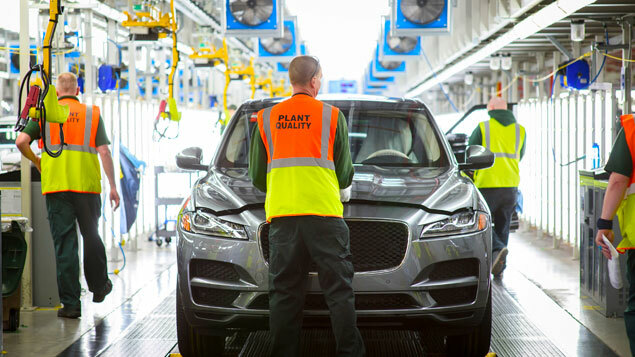 The JLR workers, based at its Castle Bromwich factory in the West Midlands, were told that they will work fewer hours between October and the beginning of December, but will remain on full pay. 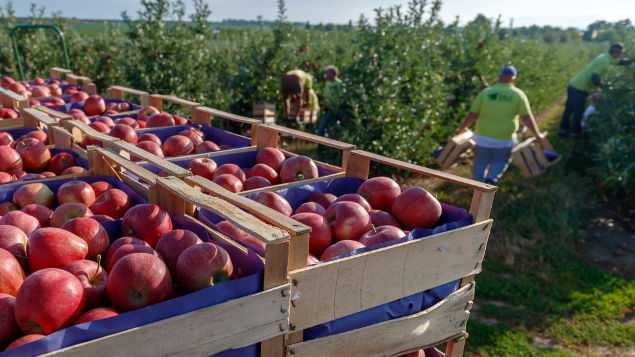 The company said the temporary change to production schedules would affect around half of the 2,000 people employed at the site and would allow it to avoid job cuts. Its plants in Halewood and Solihull will not be affected. The company said it made the decision as it was facing “continuing headwinds” from a drop in demand for diesel vehicles across the UK and weakened consumer confidence. Last week, Jaguar Land Rover chief executive Ralf Speth warned that hundreds of jobs at the company could be lost in the event of a bad Brexit deal. It might also be forced to stop production if its supply chain is disrupted. Unite assistant general secretary Tony Burke suggested this week’s announcement was a consequence of the “chaotic mismanagement” of the government’s Brexit negotiations, which had created uncertainty across the UK’s automotive industry. In April Jaguar Land Rover said it would not renew the contracts of around 1,000 temporary workers, following a “slump” in demand ahead of the UK’s departure from the EU. BMW has today announced that it is bringing forward its annual summer maintenance work at the Mini plant in Oxford to the period immediately after the UK is scheduled to leave the EU. 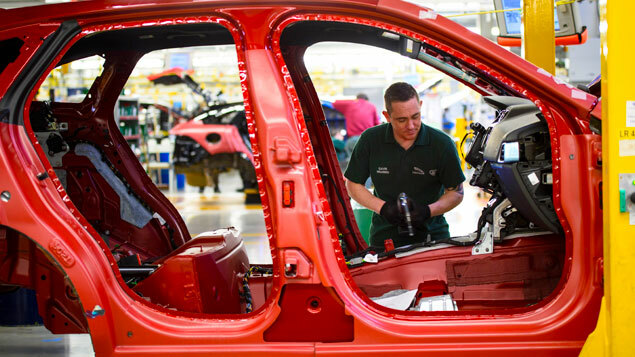 In a statement it said: “As a responsible organisation, we have scheduled next year’s annual maintenance period at Mini Plant Oxford to start on 1 April, when the UK exits the EU, to minimise the risk of any possible short-term parts supply disruption in the event of a no-deal Brexit. “While we believe this worst-case scenario is an unlikely outcome, we have to plan for it.